A simple but meaningful image that I like from the shoot. 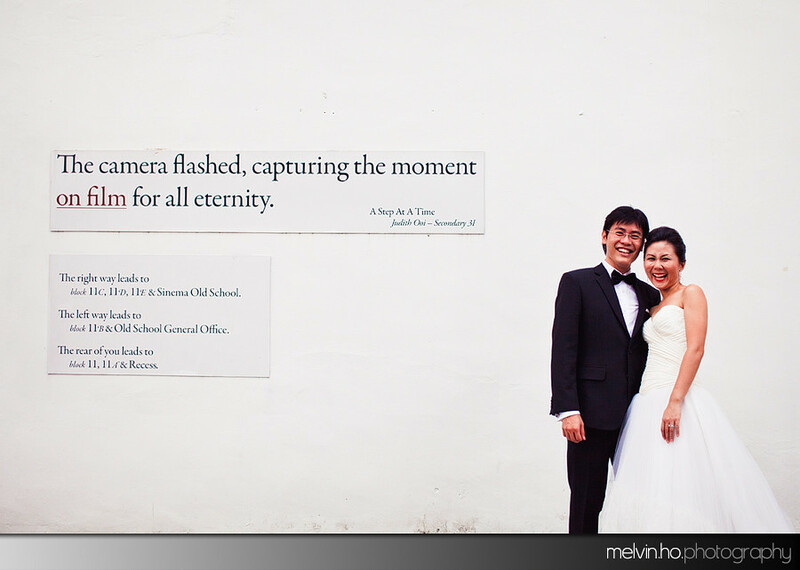 All images copyright of Melvin.Ho.Photography (Reg No. 53139856X)|P5 Photo Blog by NetRivet, Inc.